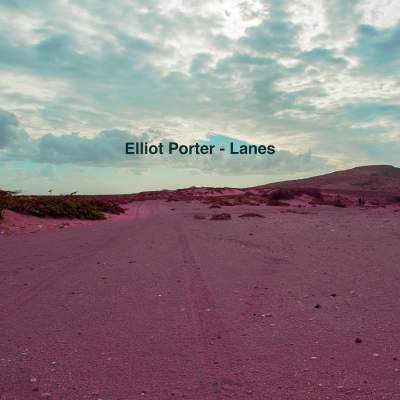 “Elliot Porter’s music is beautiful with lovely Lennon and Damien Rice-esque melodies that stay with you and touch the soul”. Elliot Porter is a singer songwriter based in Cambridge in the U.K who has just released a new EP ‘Keep Going’. Inspired by songwriters including Damien Rice, Glen Hansard and Neil Young, Elliot Porter self-produces, blending emotive and powerful chord arrangements with catchy tunes and strong vocals. Elliot’s debut E.P Sleeping Under The Stars, November 2012, includes the track ‘She Only Goes’ which immediately went to number one spot on Cambridge 105FM’s unsigned chart where it held top position for 13 weeks. Elliot reached the area finals of the Open Mic UK Competition. Keep Going contains songs which are more earthy and reflective than previous work and has already had many positive press reviews. Elliot was nominated for Best Male Solo Artist at The Cambridge NMG Awards and appeared on their charity Christmas single, which received Radio airplay from BBC Introducing. The Keep Going E.P includes a title track single and a duet with folk artist Melody Causton and backing vocals from former Bombay Bicycle Club singer Amber Wilson. Elliot toured the UK in the summer of 2015, returning home to another NMG Award nomination. His E.P Keep Going was released on 23 November 2015. Since then he has secured radio play from BBC Introducing and BBC Radio 2 and made a host of festival appearances including ‘How The Light Get’s in and Homegrown Festival’ whilst also touring the country again in October 2016 and 17. 2018 see’s Elliot release his debut album, again produced by Dave Gerard and featuring some stellar musicians. New single ‘Lanes’ is available now.